Here you will find an amazing range of goggle and sunglasses accessories. 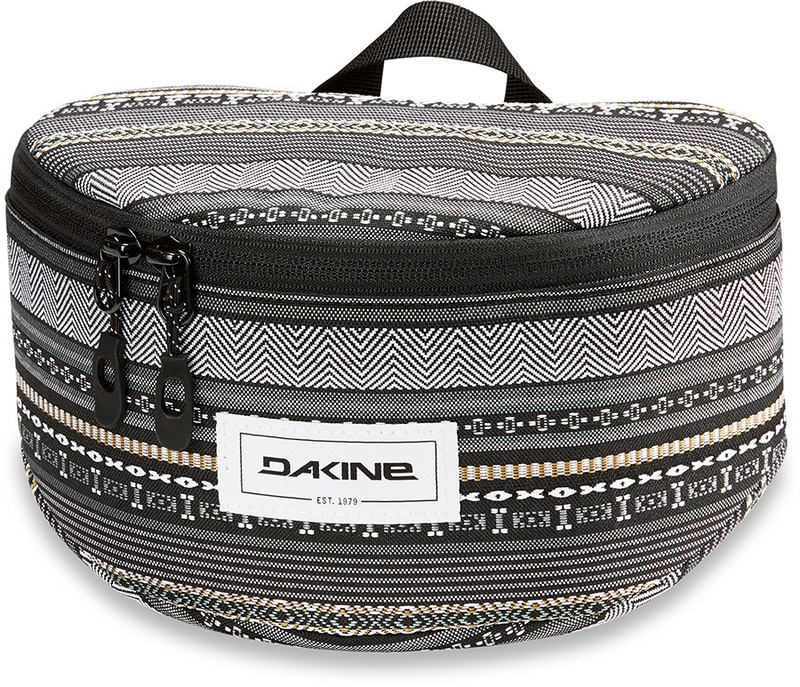 We have some great soft cases from Dakine to keep you goggles safe while at home and in transit. We also have cases from Electric so you can rep your favorite goggle brand all the time. We also have spare straps and other spares for goggles and sunglasses from all the top brands such as Oakley, Electric, Anon, Smith, Giro, Ashbury, Adidas, Von Zipper and many more! 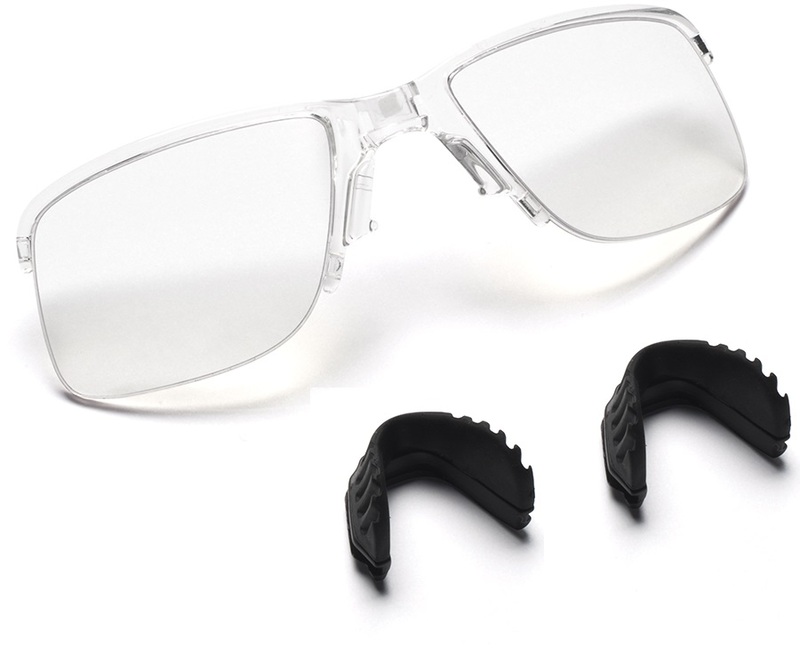 Prescription optical insert for Smith goggles and sunglasses. Fully padded and fleece lined goggle case with extra lens sleeves. Light weight facemask with laser perforated venting. This facemask is designed for use with Anon MFI goggles. Mid weight facemask with laser perforated venting. 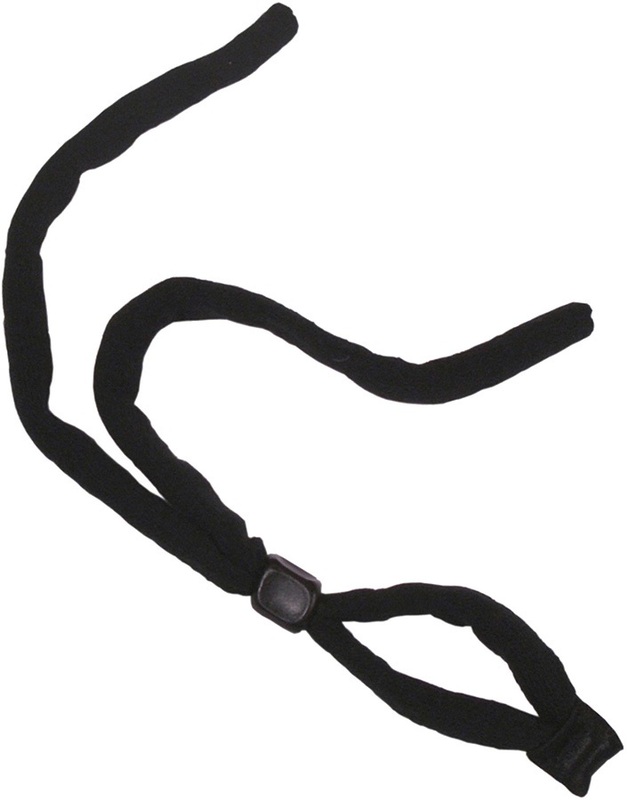 This facemask is designed for use with Anon MFI goggles. Technical facemask compatible with Anon MFI products and fits over helmets.